Back on the Market!!! 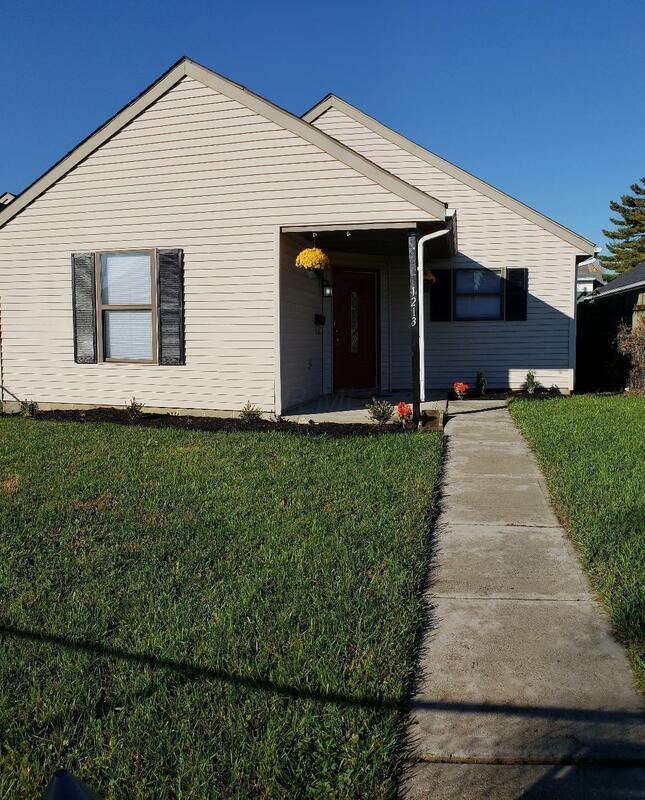 Beautifully remodeled 3 Bedroom Ranch! This house is dressed with a sparkling new kitchen and bathroom. Brand new ceiling fans and new appliances!! Modern light fixtures. Large backyard and plenty of off street parking. Brand new central air conditioner installed. Great curb appeal that includes freshly painted red door that makes this beauty the talk of the neighborhood! This one won't last! Agent owned and well taken care of property!